Glasgow is a city that most visitors to Scotland overlook in favor of Edinburgh. Although Glasgow lacks the world famous sites it’s still a place worth visiting with a different feel and vibe to its famous neighbour. Before coming to New Zealand I spent 5 years living in the city and have pretty much done it all. Its a city that has undergone a huge transformation over the past 20 years and is now a lively, modern and cosmopolitan place that is worth visiting. 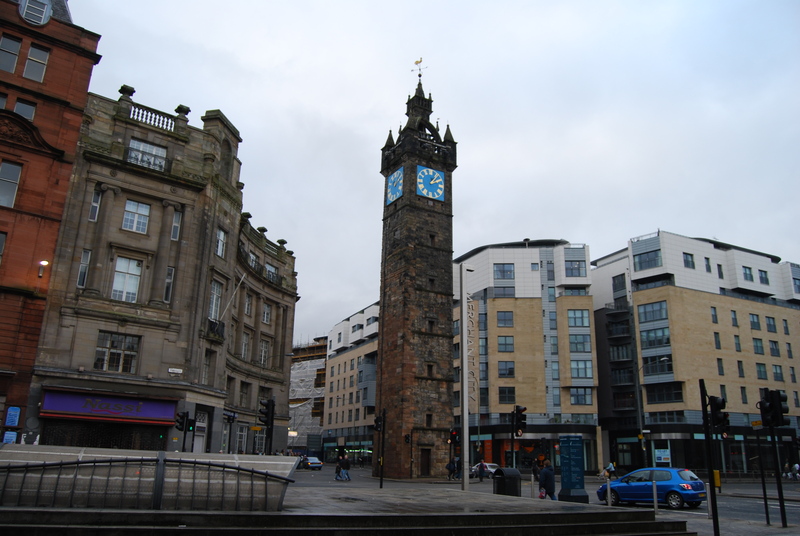 Glasgow is only 50 minutes by Train from Edinburgh so its an easy day trip for anyone staying in the Capital. Visit Kevingrove Museum and Riverside Museum (both free). 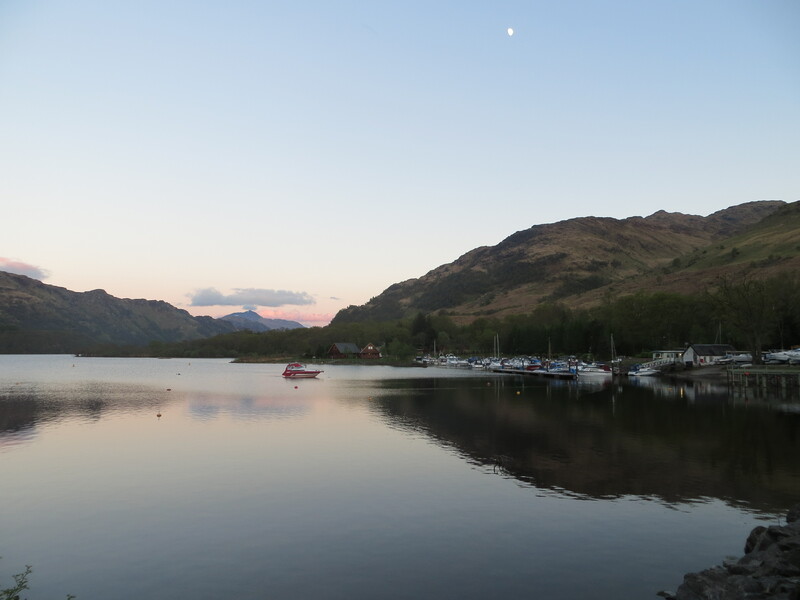 Take a trip to Loch Lomond (about 45 mins from the city centre). 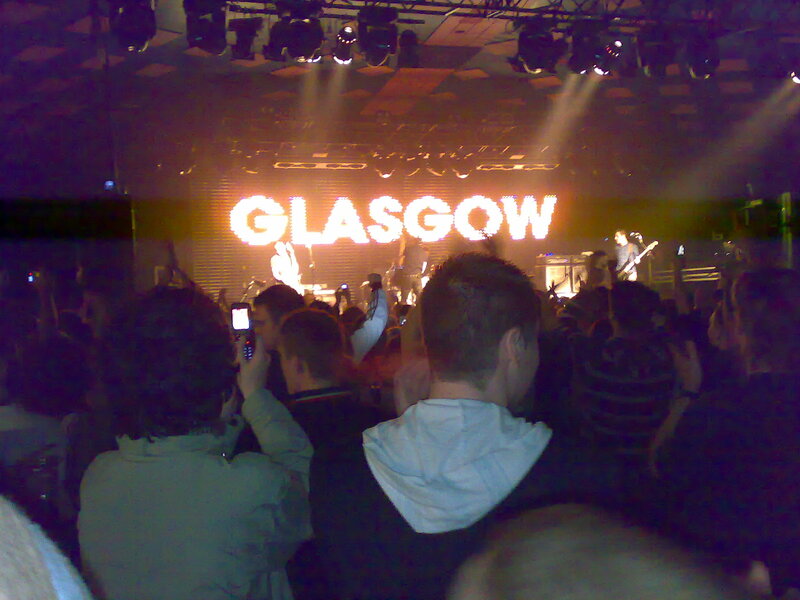 See a gig at the Barrowlands! Getting to Glasgow is easy with rail connections to most other parts of Scotland and the rest of the UK. 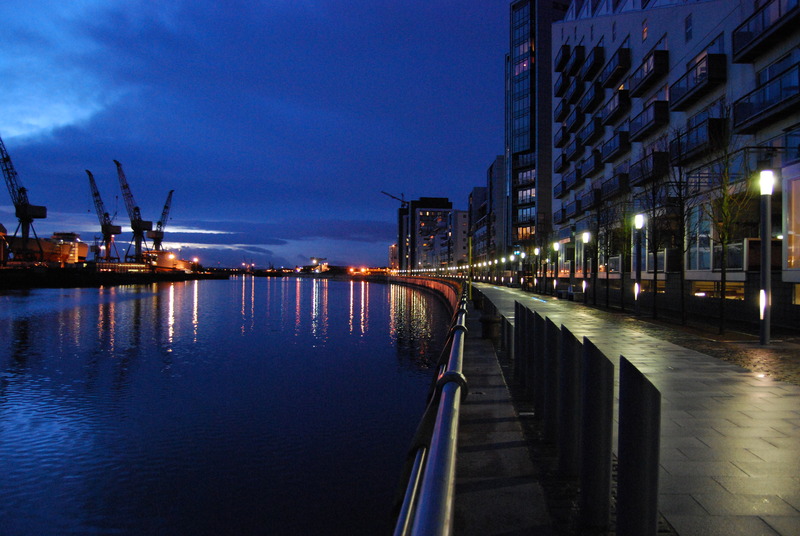 The city also has two airports, Glasgow International and Glasgow Prestwick International. Most flights use Glasgow International with Ryanair being the only operator at Prestwick. Getting around Glasgow is easy as most of the places to see are within the city centre or can be reach on the via the circular Subway. The subway is 3rd oldest underground railway in the world and runs in a loop linking the city centre, west end and the south bank of the River Clyde. For places that can’t be reach on the subway the city has an extensive bus and rail network which has its focus on the city centre. The city has a huge range of accommodation from backpackers to luxury hotels. Most accommodation is located within or around the city centre and easy to reach from both Glasgow Central Station and Glasgow Queen Street Station. 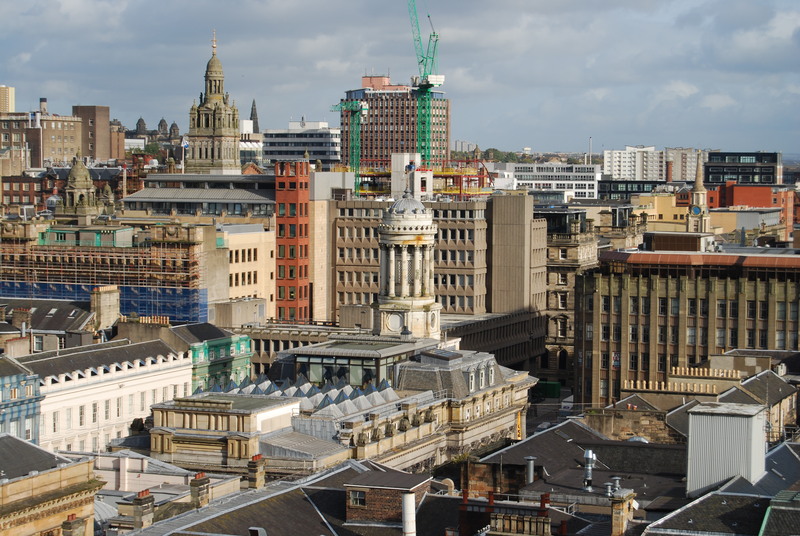 Glasgow is an easy city to walk around with most sights close to the centre of town. 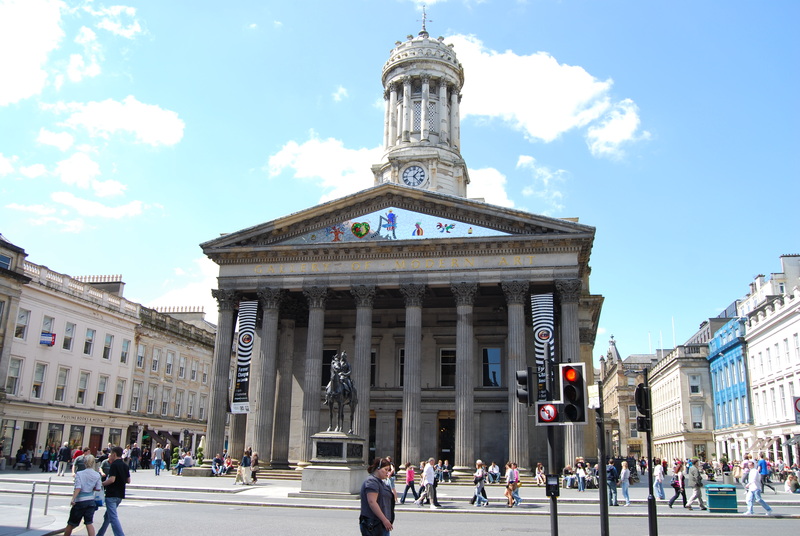 A great to place to go is Royal Exchange Square just off Buchanan Street. The square has a range of bars and restaurants around the edge with the Gallery of Modern Art (GoMA) set in the middle. 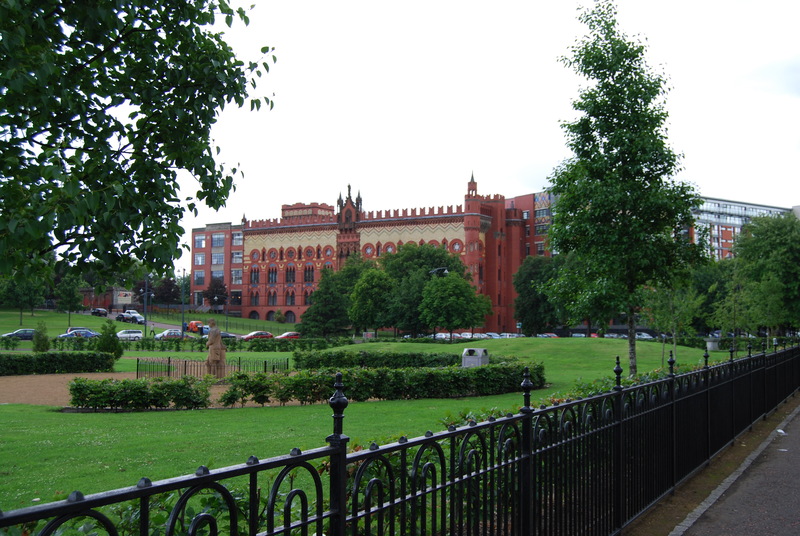 Glasgow has several grand civic parks which results in the city being known as the ‘dear green place’. To the east of the city centre is Glasgow Green. The park is located on the north side of River Clyde with the key featuring being the People’s Palace. The People’s Palace includes a winter garden and small museum on the history of the city. 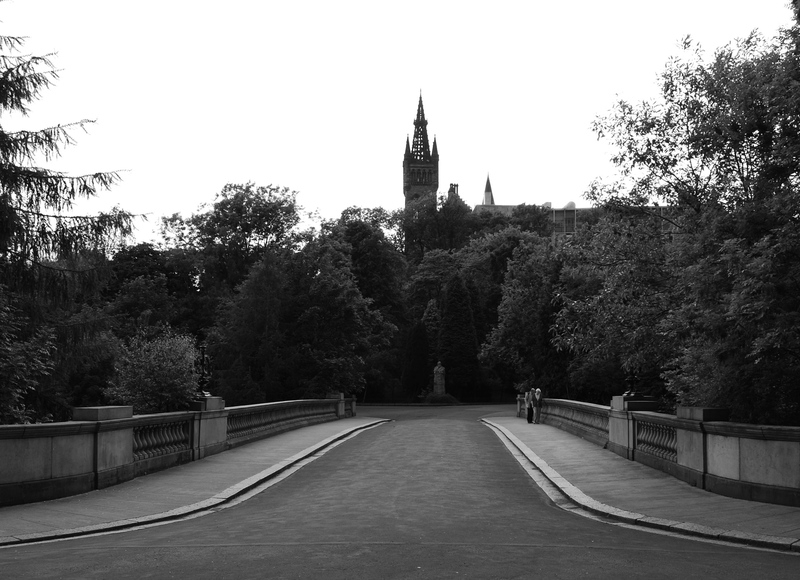 It is also worth exploring Kelvingrove Park and the city’s Botanic Gardens, both situated in the city’s Westend. The Park and Gardens are connected by the Kelvin walkway which is a pleasant way to across the Westend. As highlighted Glasgow has the 3rd oldest metro system in the world. The Subway connects the city centre with the Westend and is a single loop line. Its like a miniature version of the London Tube with tall users like me having to duck when boarding the trains. A favourite activity of Glaswegians is shopping. The city has just about every shop you could want and more. If you do want to do shopping avoid Saturday as this is when most of the locals hit the shops. If you happen to get sick of shopping the Glasgow Lighthouse is just off Buchanan Street. The Lighthouse was designed by Charles Rennie Mackintosh with the building now being used as a design and architecture centre for Scotland. At the top there is the old lighthouse as well as a modern viewing platform. Also it is free to visit! After living in the city for 5 years its still unlikely I have seen it all but I did give it a damn good try. The city’s nightlife is extensive, ranging from quiet bars to raging nightclubs. 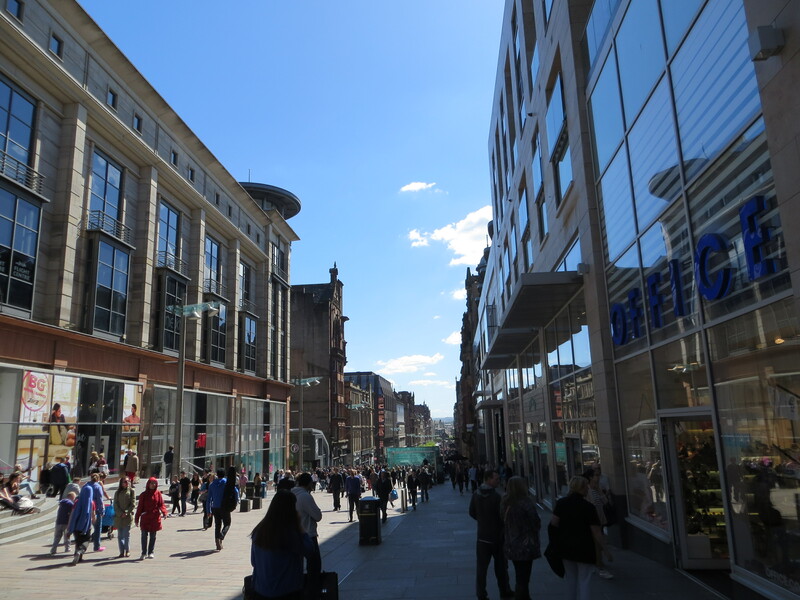 The action is focused around Bath Street and Sauchiehall Street in the city centre and gets very busy on a Friday and Saturday evening. Nightlife can also be found in the Merchant City (east side of Buchanan Street) and out in the Westend (with focus on Byres Road). Don’t forget to check out a ceilidh bar for a bit of Scottish dancing. Glasgow has a huge selection of good coffee shops with most a short walk from a Subway station. A friend of ours has visited a large number of them and has even created his own website (www.grindmybeans.co.uk). Grind My Beans provides review on some of the best places to get a good or not so good cup of coffee in Glasgow. 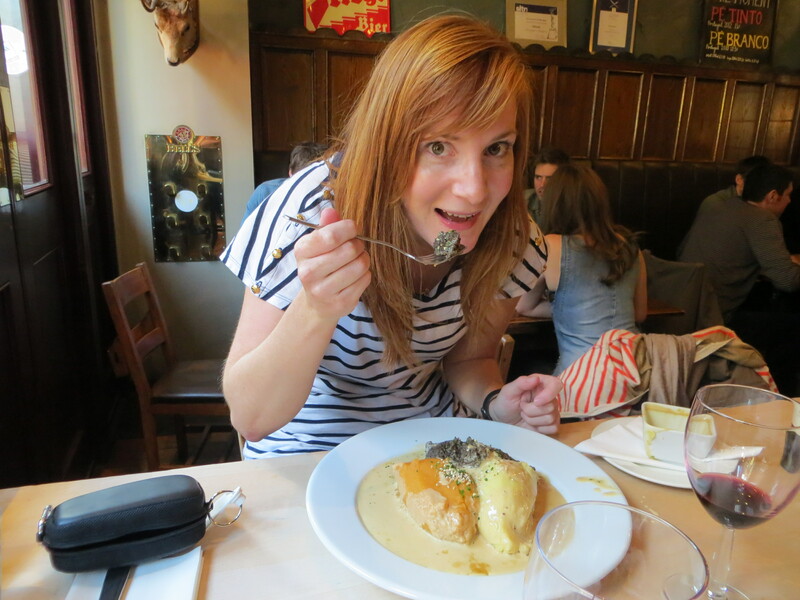 Two of my favorites are Jelly Hill in Hyndland and Tinderbox on Ingram Street in the city. Considered the gateway to the West Highlands Loch Lomond is about 45mins from Central Glasgow. It is an ideal place to go for a day trip with a train departing from Queen Street Station (low level) every half hour to the town of Balloch. If you have access to a car this will give you access up the west side of the Loch and beyond. It is easy to get around on foot to see most of the important sites. The subway is £1.60GBP for a single or £3GBP for a return. If you intended to use the subway more than twice in a day make sure you get a day ticket for £4GBP. If you plan on staying longer it might be useful to get a smart card (see SPT for more info). Most museums are free of charge and are a great place to go on a less than perfect day. I loved living in Glasgow and still miss it today. If we ever end up back in Scotland we would happy live there, plus on a cold raining Glasgow day you are only just a Ryanair flight to Spain.